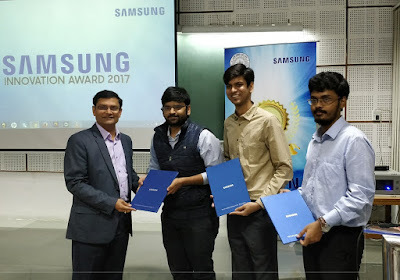 Samsung India conducted the 7th edition of the annual Samsung Innovation Awards at the Indian Institute of Technology (IIT), Kanpur in association with Entrepreneurship Cell. 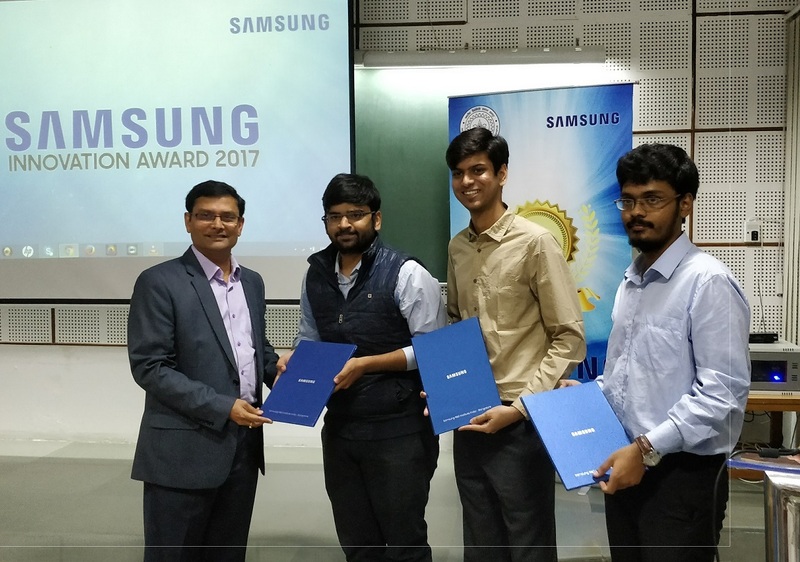 Samsung Innovation Awards aim to recognize and reward innovations that have the potential to revolutionize everyday living and enable students to take their ideas to the next level. “Innovation and entrepreneurship ought to become an integral part of institutions of academic and higher technical learnings. We must quickly transform into an innovation driven society where young minds understand societal needs, carve out opportunities and take calculated risks to become job creators and leaders. We are happy that corporates such as Samsung are coming forward to help us create the desired ecosystem at IIT Kanpur,” said Sameer Khandekar, Associate Dean, Innovation and Incubation, IIT Kanpur.